At your disembarking you will be met an authorized english speaking driver with Mercedes vehicle and will wait you with a boardshowing your name on it and our agency simbol. Will pick you up at 8 a.m until 5 p.m (only suggestions) in plenty of the time to get back on board and will explain the excursion day. The knowledgeable driver will give you a running commentary related to culture history and traditions and on the way you will have time to take picture at the best view point and free time in each place giving you a chance to see the many attractions they offer. We will start with stop to Paestum, that was a major ancient greek city located in the province of Salerno. At the ruins you will have free time about 2 hours to visit 3 of the most well preserved ancient greek temples in the world (Temple of Hera, Neptune, and Ceres dedicated to Athena). After that you can visit also the archeological museum with the greek sculptures and vases. 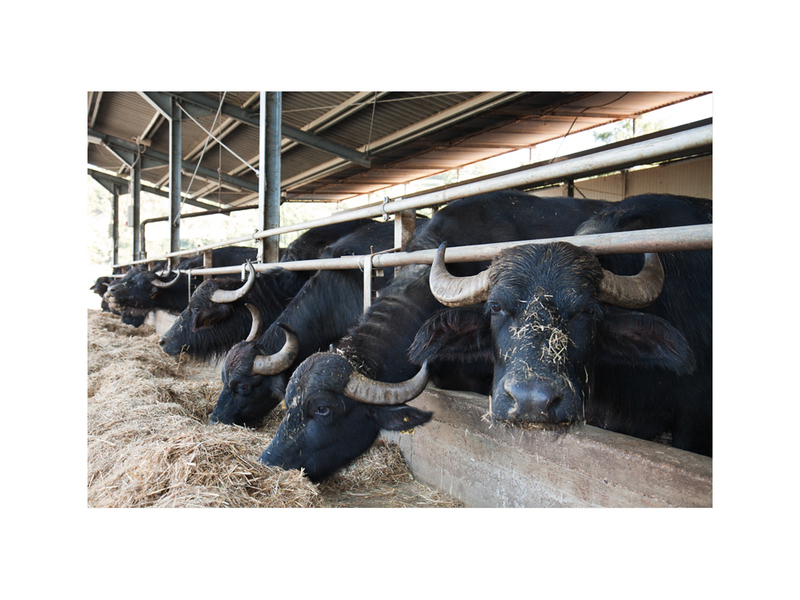 After visiting The archeological ruins of Paestum you will go at the CHEESE FACTORY where it is produced the famous Buffalo Mozzarella. 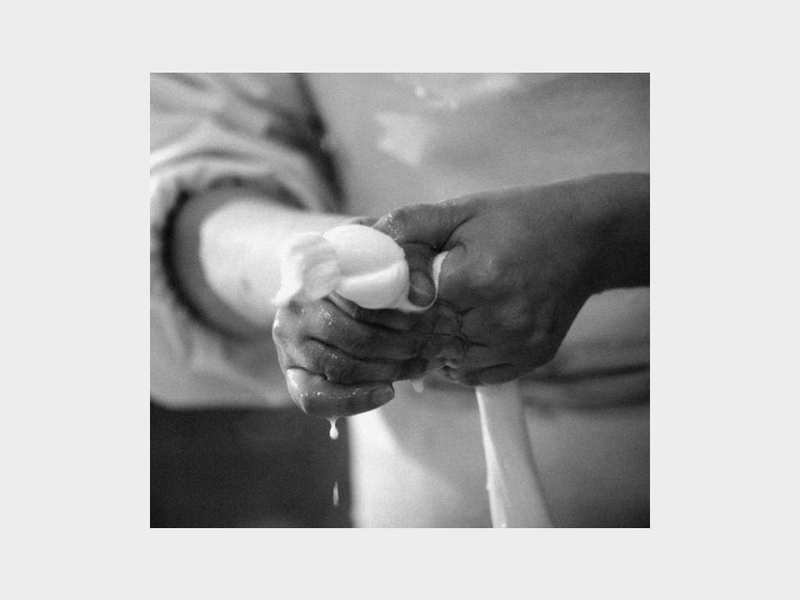 At the cheese factory you will have a short guided tour visiting the stable and at the end of your visit you can enjoy your lunch where you can taste also ricotta, cakes,ice cream and yogurt buffalo milk that tasted directly from the farm. During the excursion we can organize the private licensed guide in Paestum in according with you, that you can book trought our company payment the extra charge. After spent unforgettable shore excursion we will drive back to the port.